It’s the time of year when we’re all back into the swing of early mornings, jam-packed schedules and rushed dinners. Some nights, we’re lucky if we have time to throw something in the microwave between activities. If you have a lot on your plate, figuratively, these one pot meals will help you get easy, hearty dinners on the table quick—because we know you don’t have time to waste. 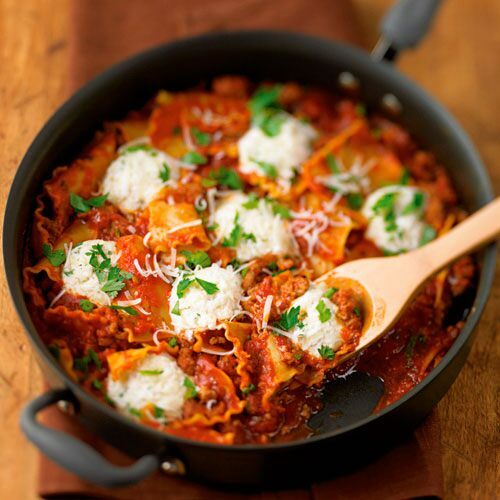 Quick, cheesy and totally delicious…lasagna has never been this easy! This lasagna recipe is a real crowd pleaser, since it has all the flavor without all the effort. 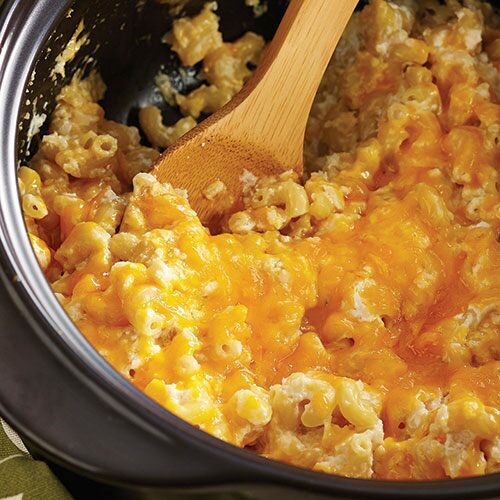 This isn’t your mama’s mac & cheese! The secret ingredient? Cauliflower. 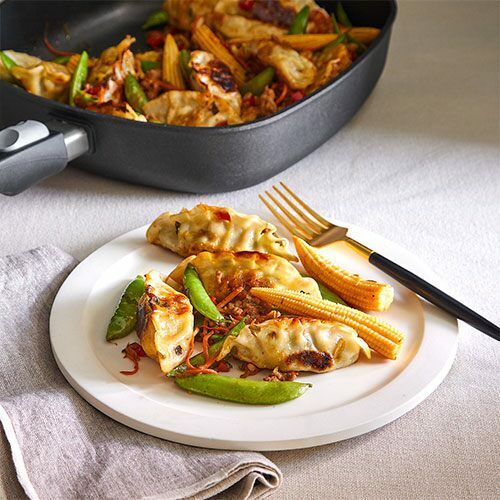 It cuts down the carbs and boosts the nutrients, so this is one comfort food you can feel good about serving the whole family. Plus, this one pot pasta only takes 30 minutes and it cooks in the microwave! Nothing beats a home-cooked chicken dinner, and this recipe is no exception. 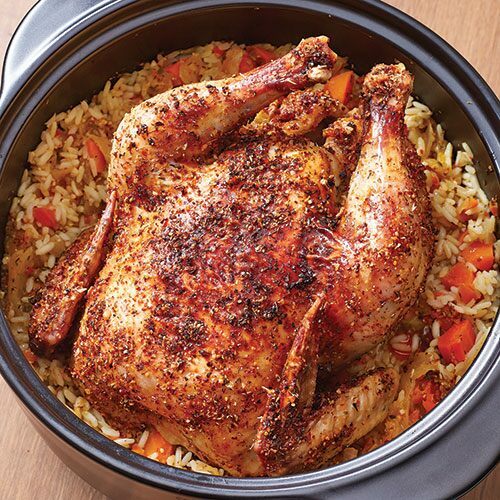 Cook a whole chicken and side dish in the microwave at the same time in just 30 minutes…everyone will think you’re getting a head start on Halloween with this kind of kitchen sorcery. Hearty enough to make you feel cozy on a chilly evening, light enough to feel good about having a second serving. Just a handful of ingredients plus 25 minutes, and you have a healthy, delicious meal on the table. 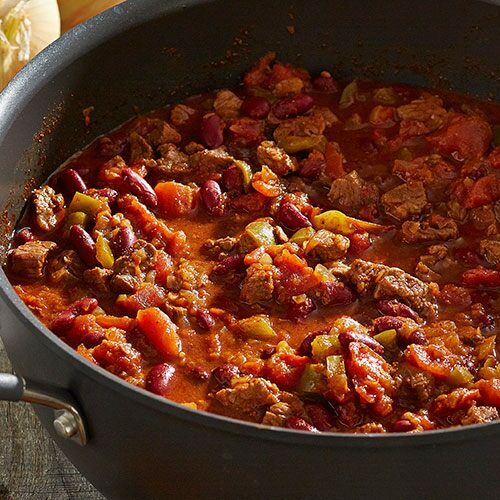 A hearty bowl of chili will warm up any day, and this simple chili recipe is just the ticket. It comes together in just a few minutes right on the stovetop, so you can just set it and forget it. It’s perfect for rainy days, game day…any day, really!